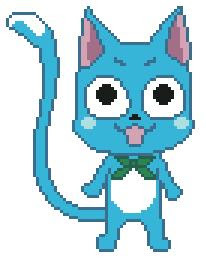 Well I have added a new pattern from the anime Fairy Tail. It is the cute magicial cat call Happy-- plus he can fly too! !